Presenting for your consideration this fantastic Michigan Extending Dining Table. 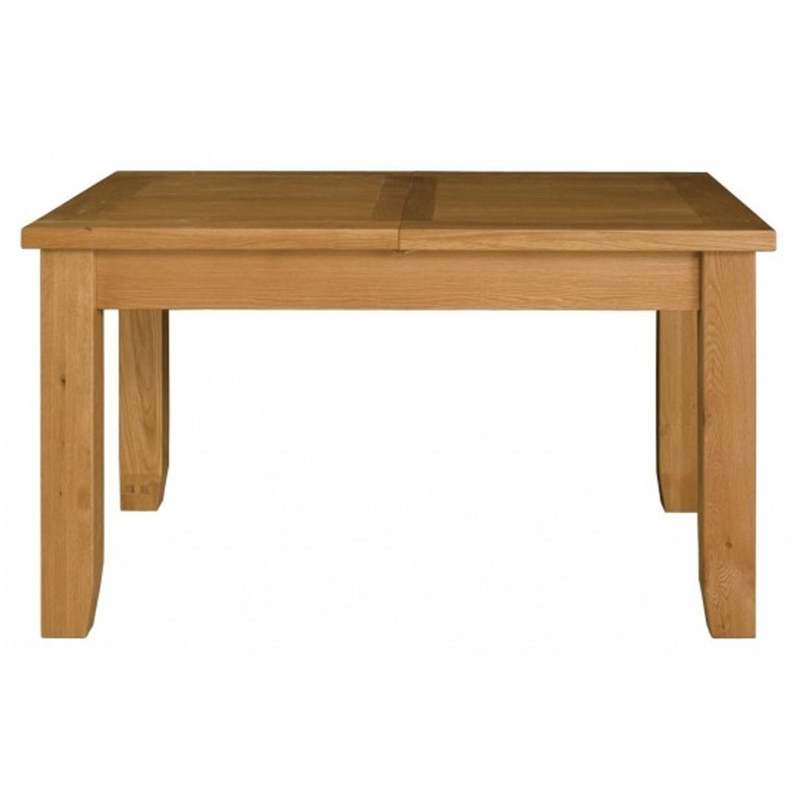 Carefully hand crafted by experts from around the world, this table has been made from the highest quality materials. This collection brings contemporary style in a range of items for living and dining. If this fantastic Michigan Extending Dining Table isn't exactly what you require, we offer a bespoke service that's sure to give you the furniture you desire.